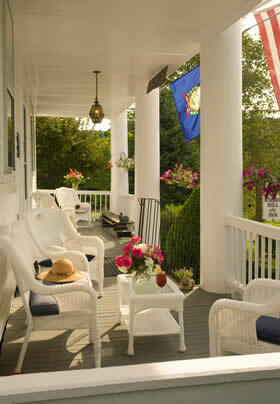 Guests of Rabbit Hill Inn come to the inn and Vermont’s Northeast Kingdom for a variety of reasons. 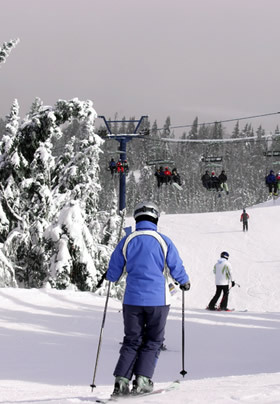 Many are looking for a quiet and romantic escape; others want to explore a region that has not changed much in more than 100 years; and yet others want to be invigorated and the Northeast Kingdom of Vermont is known to be New England’s playground! Whether you call to make reservations or book online, it’s easy to add any of these options.